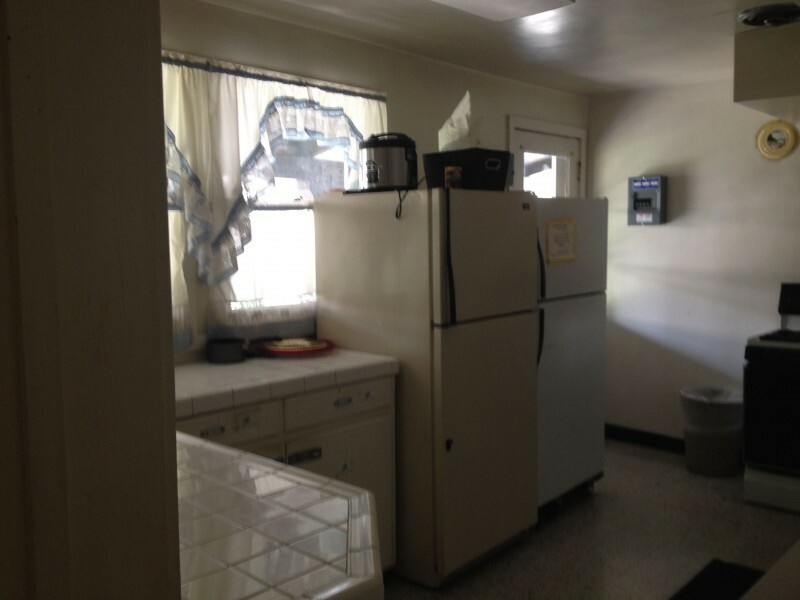 This kitchen is located behind the chapel and adjoins a large classroom. It is excellent for meetings and retreats. See classroom with kitchen web page for picture of adjoining classroom.